BYOB! Bring you own builder. Traditions at Braselton is a very desirable golf community. 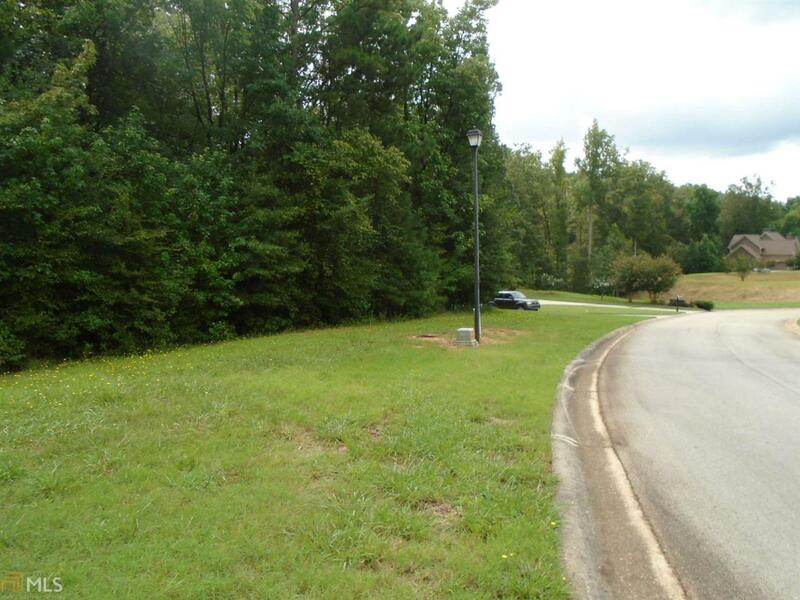 This .39 acre lot is perfect to build your dream home. The amenities in this wonderful golf/swim/tennis community are unmatched. The kids can walk to school. Enjoy the nature aspects, lakes and gym!